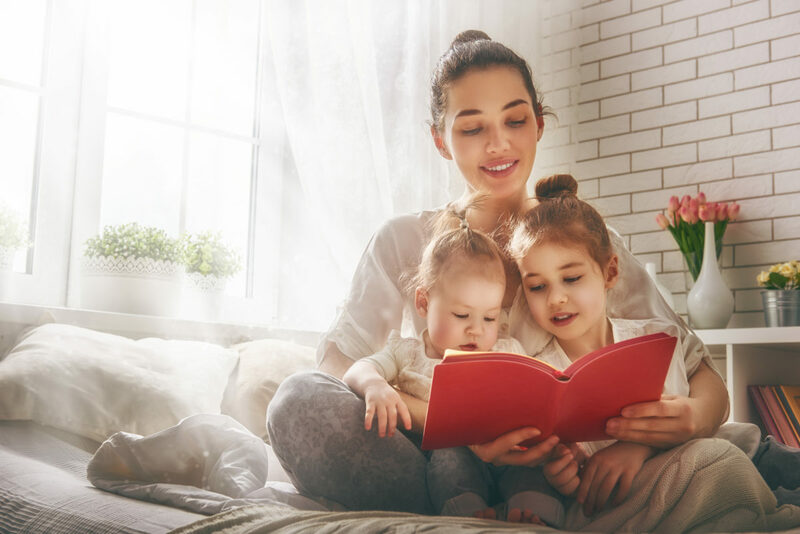 We all know the many benefits of getting our kids to read at an early age. But how do we get our kiddies to enjoy reading. We all would like to think that our kids are the bookworm type, but realistically we all know (or were) a kid who dislikes reading. Here are some tips to get your kids excited about reading. Libraries are amazing! Today there are more than just books available; at your local library you can find clubs, computers and even 3D printers! Bring the kids to the library to show them all of the amazing learning resources they have access to. Let them know that while they cannot bring home the 3D printer, they can bring home the book on ideas. You do not go out to Chapter and spend hundreds on books, but having books around gives your child choices on reading. If you cannot afford to purchase new books, look into secondhand book shops. Or, from our previous point, bring home some of those books from the library. In a dull moment, or perhaps in a fit of excitement, it’s always a great idea to have a book laying around for little kids to pick up! One of the best ways to learn is through our interests. If your kids is really into dinosaurs one week, then bring home books about dinosaurs. If next week they are into Pokémon, then bring home Pokémon books. Although you may think that their interests aren’t the most intelligent, at least they are reading! It has to stem from somewhere, so why not have them dive into reading Anime. The best way we can raise our kids is to teach by example. Our kids learn kindness by how we treat other people, they learn how to talk by listening to us and they learn to read by watching us. If we are reading in our down time, or are excited about a new book coming out, then our kids will be more open to reading. As mentioned in our previous blog posts, anything can be turned into a learning opportunity. So while you’re out with your kids, ask them to read the “STOP” sign, get them curious about park maps and encourage them to sound out the menu items. Reading doesn’t have to be reserved for only the classroom! Sarah Kelly is the owner of Adanac Au Pair. She was an Au Pair in France for a year living with an incredible family. Between stuffing her face with cheese, over exaggerating her French accent to blend in and visiting the beach, she cared for 3 awesome children. When she returned to Canada she became an Aunt! Sarah saw the child care crisis in Canada and thought it was time to bring the Au Pair Program to Canada. She decided to start her own Au Pair agency to share her experience with Canadian families and young adults who want to work & travel.